The Canadian rapper first rose to relative fame as Degrassi’s Jimmy, but once he made the switch to music, it didn’t look like he’d ever look back. 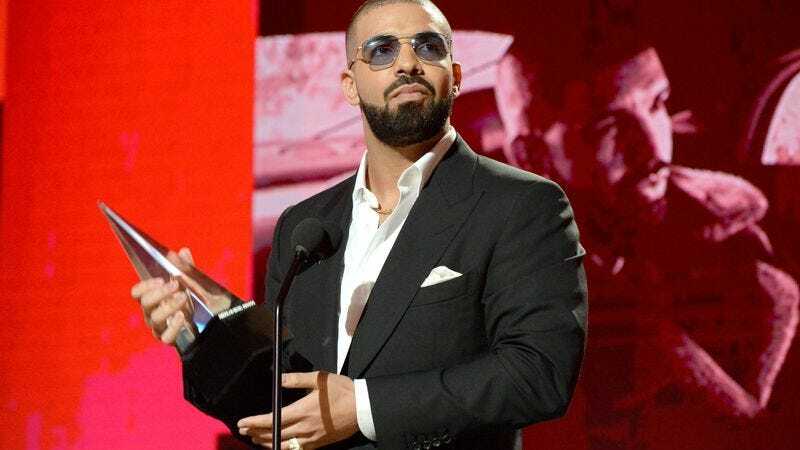 But his plans to return to a TV set are more ambitious than before—in addition to whatever great roles he thinks are out there for him to play, Drake wants to host his own late-night show. As for the format, he says he hopes to be impeccably attired and have Tom Ford act as his arguably more fashionable sidekick. They’d also sit around drinking and laughing with people Drake already knows. Drake might not realize it, but it sounds like he wants to take after Graham Norton, which wouldn’t be the worst move.